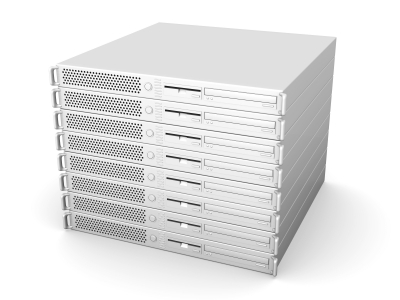 Dedicated hosting provides you with dedicated hardware to host your sites or applications. This allows us to offer you the most flexibility while we still maintain the equipment. For more information on dedicated hosting or to request a quote please contact us.